On Wednesday, July 17th, 2019, we’re accepting a small number of new coaching clients. Join the free presale list now — you’ll get the chance to enroll 24 hours early and save up to 54% off the general price. Opens twice a year. Sells out within hours. Within 12 months, we’ll help you get into the best shape of your life — and stay that way for good. Lose weight, build strength, have more energy. Whatever your goals, we’ll help you get there. By the end of 12 months you’ll be in better shape than you thought possible. We’ll break your complex nutritional goals into small, strategic daily practices that add up to massive body transformation. You’ll develop healthy habits that become second nature and last a lifetime. We’ll match you with a coach who will give you accountability, direction, and support every step of the way. She’ll help you stay consistent, no matter what life throws at you. Our coaching methods have been tested and proven with over 100,000 clients to date. We’re constantly tweaking and improving our program based on the latest in nutrition, exercise, and psychology research. We’ll coach you for an entire year. And just like the thousands of clients we've worked with, you'll get in the best shape of your life — or it's free. Our mission is research-driven, life-changing nutrition coaching for everyone. We’ve significantly reduced our price to make it more affordable for people who are ready to get the body they deserve. Precision Nutrition Coaching changes lives. Here are just a few of them. Over the past 15 years, we’ve helped over 100,000 clients get into their best shape ever and stay that way for good. And we’ve awarded $1 million in prize money to our top clients. Lasting body transformations like these don’t come from dieting. They come from proven, research-driven methods that continue to work with tens of thousands of women of all shapes, sizes, and lifestyles. And they happen when you have a world-class coach in your corner to keep you on track and guide you step-by-step toward total body transformation. Watch PN Coaching clients celebrate their incredible body transformations. You tell us what you want to do. We’ll help you do it. First, your coach will learn about your lifestyle, needs, and specific goals. Then, over the course of the program, we’ll give you everything you need to look, feel, and perform better than you thought possible. Guaranteed. Proven strategies to help you get (and keep) the body you want. 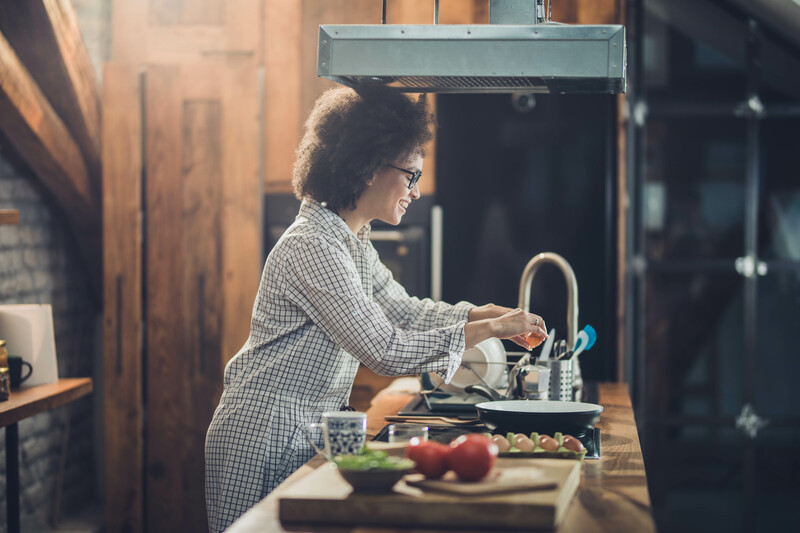 Instead of the all-or-nothing dieting approach, we use a sustainable, practice-based approach to build healthy habits into your life, one day at a time. The result? You’ll lose the weight (and inches) you haven’t been able to shed for years. You’ll develop a better relationship with food. And you’ll say goodbye to dieting, food obsessions, and body anxieties for good. Work with the best nutrition and lifestyle coaching team in the world. Our coaching team is made up of the best nutritionists, strength coaches, counselors, researchers, and specialists in the field. They live and breathe this stuff everyday, and they’ve dedicated their professional lives to helping women just like you become fitter, stronger, and healthier than ever. Whatever obstacles arise, your coach will help you overcome them by modifying your program or offering new solutions. She’s part nutritionist, part scientist, part caring friend. You’ll be able to reach out to her at anytime through the online coaching platform, with options to connect by phone, text, or video chat. She’ll regularly review your progress, offer insights, and check in with you to provide support and guidance. If you’d like, you can also participate in an online community of peers who are going through the program at the same time. Their shared knowledge, experiences, and support can help you go much further than you could on your own. Hey Lisa, I noticed how you’ve been really consistent with your practices lately. You’re making some great progress. What do you attribute that to? Thanks. I actually just started spending some time each week planning for workouts, meal prep and some time for myself. It’s made it really easy to fit everything into my day. That’s great to hear. Sounds like the lessons are resonating with you. I'll check in again soon. Reach out if you need anything before then. See exactly how Precision Nutrition Coaching works. Every day, through our online coaching platform, you’ll get a lesson, a workout, and a habit to practice. You’ll get regular feedback from your coach, and you can reach out to her directly, anytime. Watch the video to see how the program works. See how PN Coaching for Women will transform your body. Dr. Berardi (a.k.a. 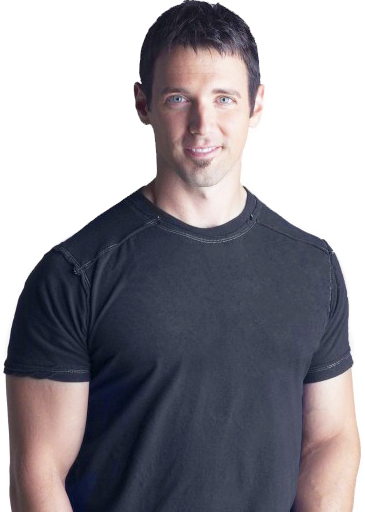 “JB”) is a co-founder of Precision Nutrition, the world’s largest online nutrition coaching and certification company. He’s an advisor to Apple, Equinox, Nike, and Titleist, and has personally coached and consulted with thousands of clients from all walks of life — from everyday people to elite professional athletes. Livestrong.com recently selected him as one of the 20 smartest coaches in the world. Precision Nutrition is the team the pros turn to for exercise nutrition advice. We’ve consulted with Olympic gold medalists, pro sports teams, elite athletes, and Fortune 100 companies. We’ve been featured in leading publications and named “one of the Most Innovative Companies in Fitness” by Fast Company magazine. We give away $250,000 in prize money every year to our top-performing clients. Watch Michelle's story — one of our grand prize winners. In our experience, big, inspiring goals are much easier to achieve when something big is at stake. That’s why we put up real cash prizes for our clients and give away $250,000 — a quarter of a million dollars — every year. If the program doesn’t work for you, it’s free. That’s our guarantee. If you put in the effort and follow the program, you’ll get in the best shape of your life. AND if you do a great job, you’ll get in the best shape of your life and could win serious money. Give us one year. You’ll get in the best shape of your life — or your money back. Lots of companies guarantee their products. We guarantee our services, too. We’ll coach you for the entire year. You’ll get into the best shape of your life or it’s free. Stick with us for 12 months — and if you’re not happy we’ll give you back every penny. What do we need from you? We need you to take the first step. The general public price of the coaching program is $179 USD per month for 12 months. But if you join the presale list today, you’ll have the opportunity to get it for a one-time payment of $997 USD or $97 USD per month — a savings of up to 54% off the general public price. You’ll get the best personal nutrition coaching — with daily practices, lessons, and workouts — for about $3 a day. You’ll finally get the body you want, and you’ll have the skills, tools, and habits to make your results last a lifetime. Don’t miss out on the next coaching program, opening July 2019. Join the presale list today — absolutely free. To give everyone the personal care and attention they deserve, we only open to new clients twice per year. And we can only accommodate 1% of the millions who show interest in the program. Enrollment is first-come, first-served and has historically sold out within hours after opening. This is your opportunity to work with the best coaches in the world, get into the best shape of your life, and stay that way for good. Take one small step today and join the free presale list. We’ll send you more information about the program in the coming weeks. Then in July, we’ll email you with your own private link to register a full 24 hours before everyone else, at a savings of up to 54% off the regular price. Take one small step today toward getting into the best shape of your life — join the presale list. Maybe it’s been a while since you’ve looked forward to beach season, or felt energized throughout your entire day, or felt capable and confident enough to do what you truly want. If you’re ready to have the body you deserve and say goodbye to dieting forever, we’re ready to help. You’ve tried doing it alone. Now try with someone who’s ready to bring a commitment that’s as serious as your own. Dr. John Berardi and his team of supercoaches have dedicated their professional lives to helping people transform their bodies through nutrition and fitness. If you’re interested in potentially working with us, take one small step today and sign up for the presale list — at no cost or obligation. We’ll send you more information about the program in the coming weeks. Plus, you’ll get big savings and early access to the program — a full 24 hours before we open to the general public. 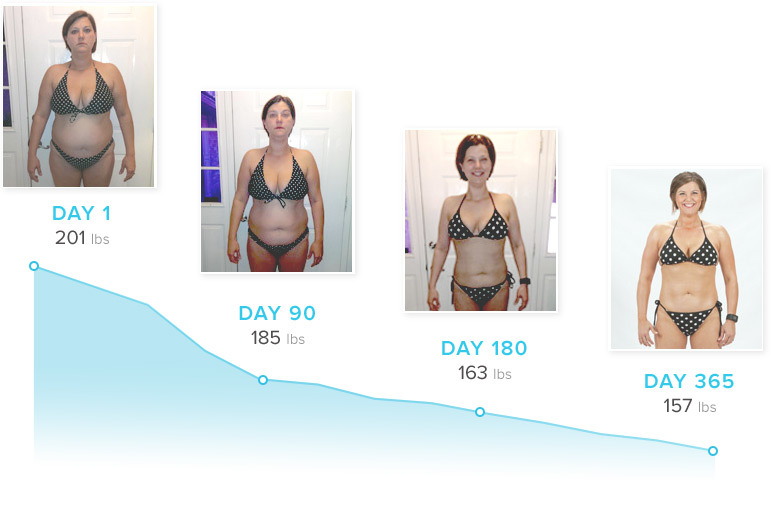 We hope to have the opportunity to help you transform your body and life forever. Spots open July 17th — don’t miss out! Get on the PN Coaching presale list today. Precision Nutrition Coaching opens just twice per year and sells out within hours. By joining the presale list, at no obligation, you’ll learn more about the program, get the chance to enroll 24 hours early, and get our lowest price ever — a savings of up to 54% off the general price.